Fylde Rugby in the Roses battle against Wharfedale at their scenic Threshfield ground. To Threshfield on a sunny Saturday with Fylde Rugby. 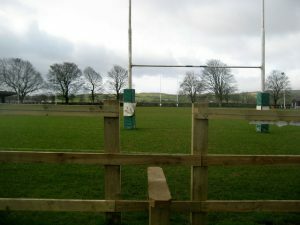 Today we’ve headed over to the Threshfield ground of Wharfedale Rugby with Fylde Rugby. 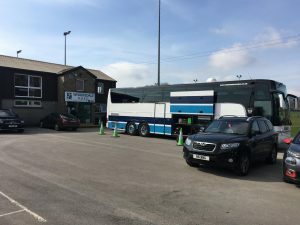 We’ve taken a team coach AND a supporters coach for this famous annual Roses battle with the Yorkshire team.